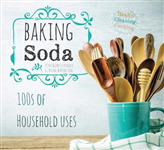 Baking soda is far more than a baking ingredient - it can be used in all manner of household tasks including cleaning, laundry, animal care, and health and beauty. This is the essential guide to maximizing the potential of this cheap, environmentally-friendly and multi-purpose product. 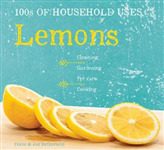 Packed full of tips and suggestions for how to put the humble lemon to good use, this chunky, attractively illustrated, essential guide shows you how to clean around the home, polish, deodorize, deter pests, protect pets, take care of your skin, improve your health and cook tasty dishes. Coinciding with Jane Austen's 200th anniversary year, Emma is a wonderful companion to the celebrated literary romance Pride & Prejudice, offering a book both to enjoy and admire. 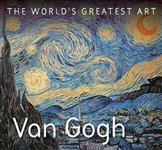 The painful, exquisite art of Mexico's favourite artist was a product of immense physical pain, and an emotional tumultuous life. 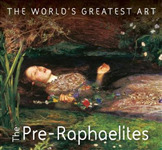 The new book features the range of her heavily autobiographical work, from the early explorations of personal suffering to the more dulled, painkiller-drenched paintings of her later life. 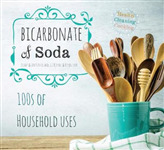 Bicarbonate of soda is far more than a baking ingredient - this straightforward, handy guide offers tips for all manner of household tasks using bicarbonate of soda, including cleaning, laundry, animal care, and health and beauty. 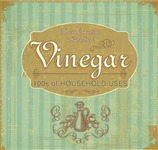 With fun and simple text and attractive illustration.